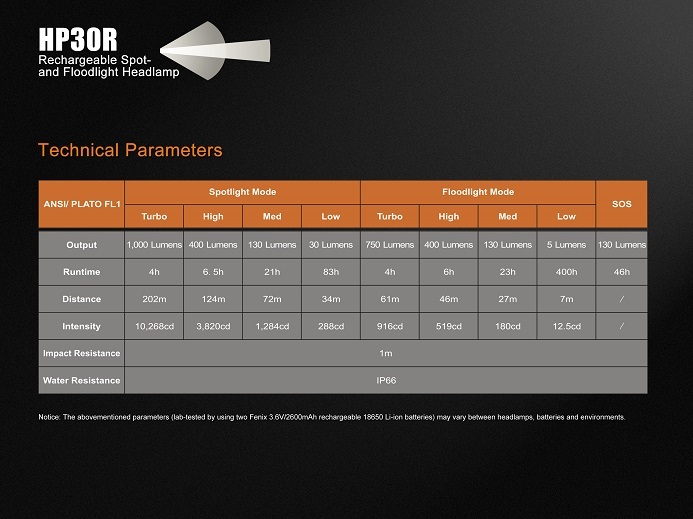 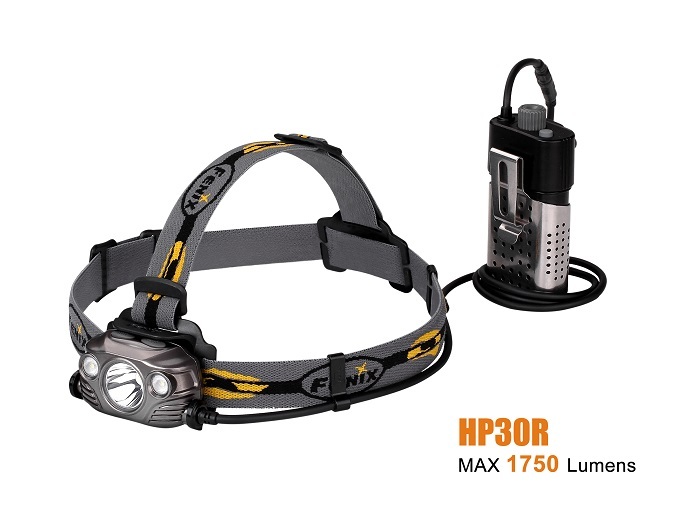 The HP30R has both spot and floodlight modes that can be used separately or simultaneously. 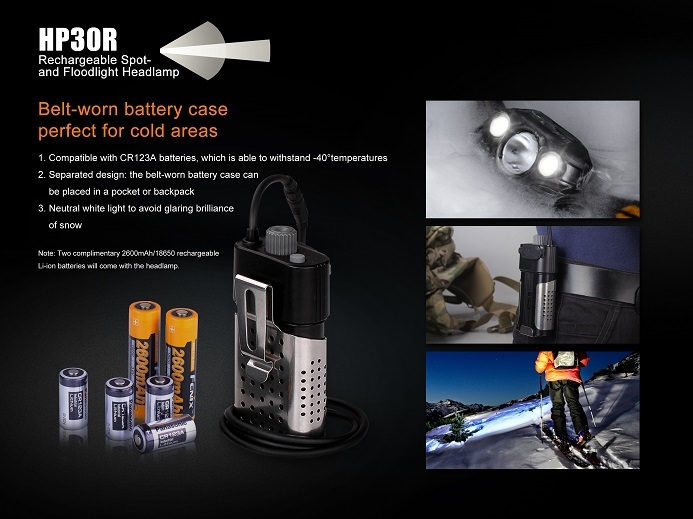 Its battery case can be worn on the belt in order to optimize the weight load on the user’s head and to optimize use in cold areas. 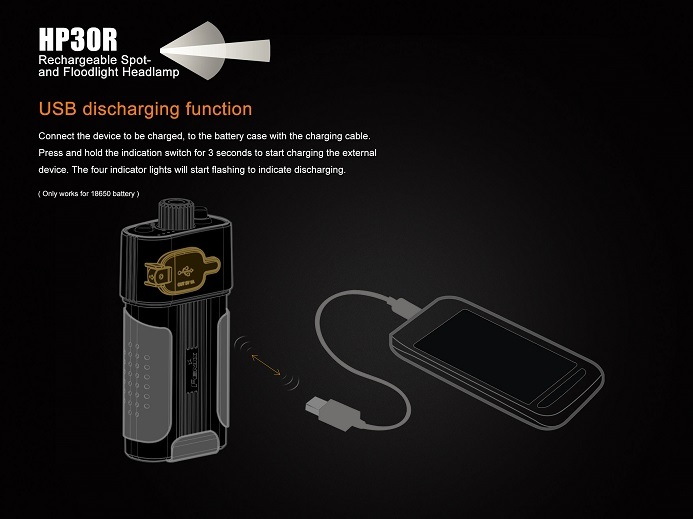 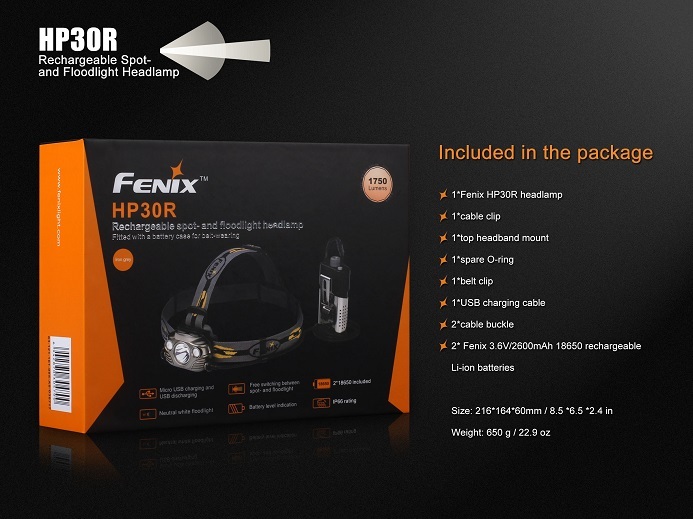 The HP30R is Micro USB rechargeable and can serve as a powerbank as well. 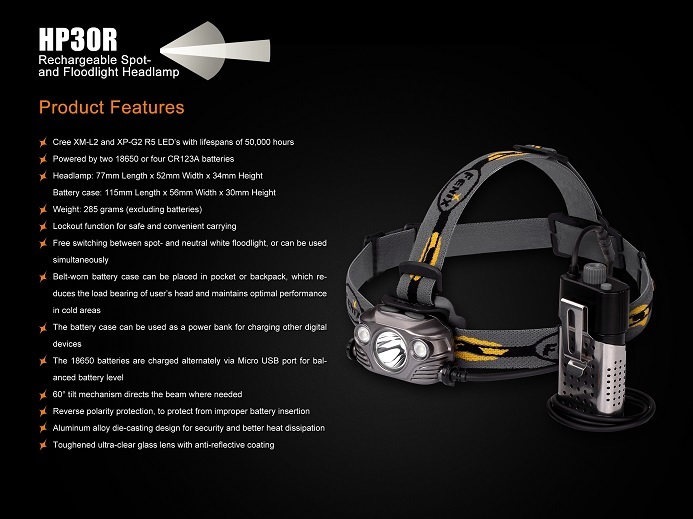 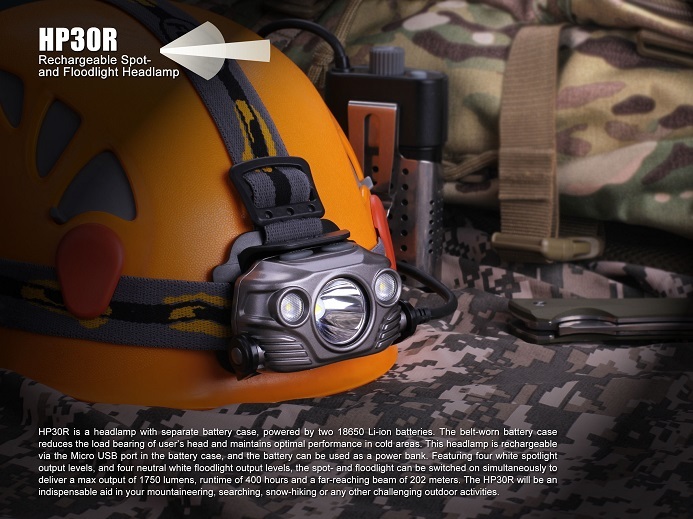 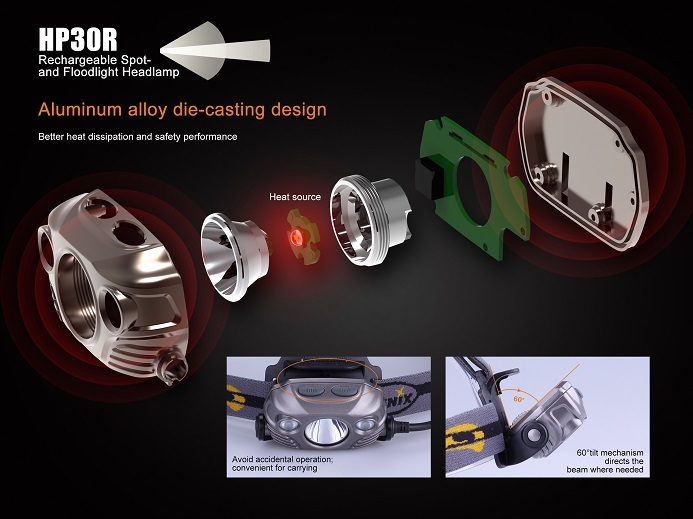 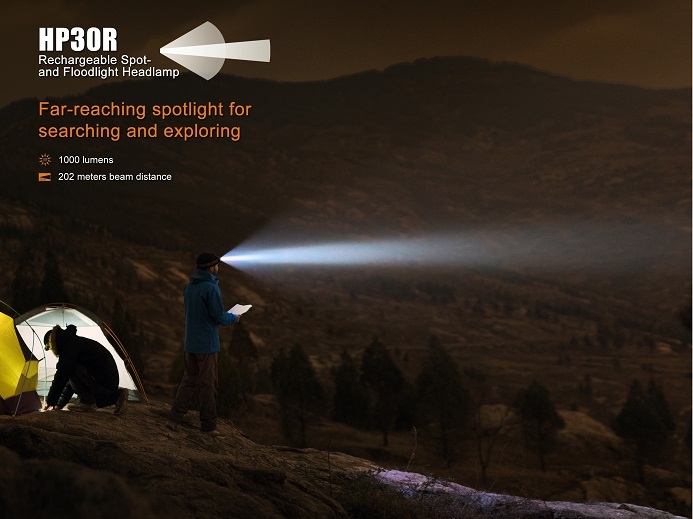 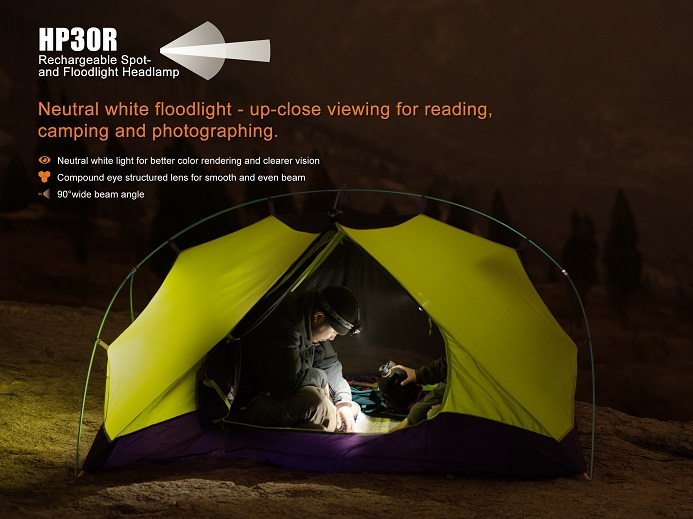 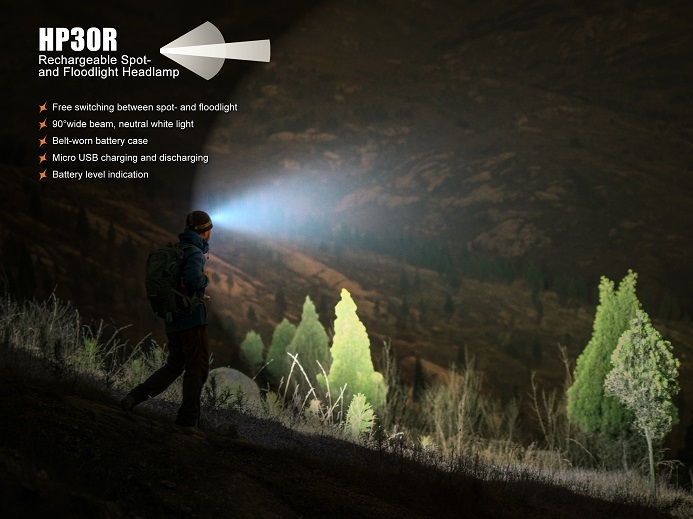 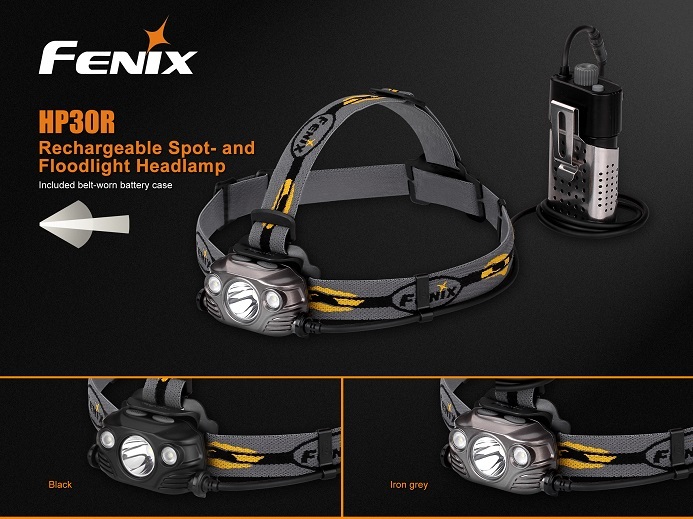 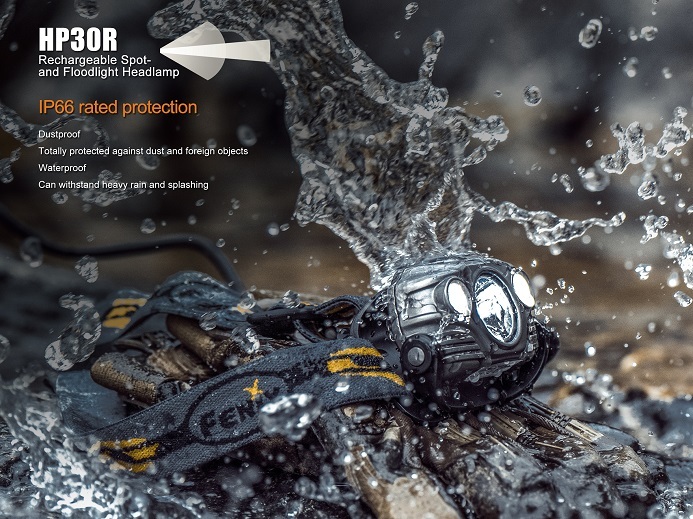 This is the perfect headlamp to fit your hiking, caving, and all other outdoor activities.